This program ended on 08/21/2012 (TUE) 08:33 . This program ended on 08/21/2012 (TUE) 08:33. 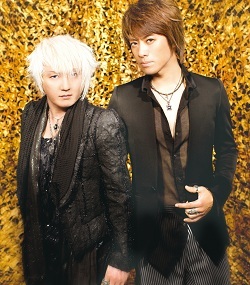 【再放送】access 20th Anniversary CLUB TOUR 2012 minimum CLUSTER ツアーファイナル生中継!! 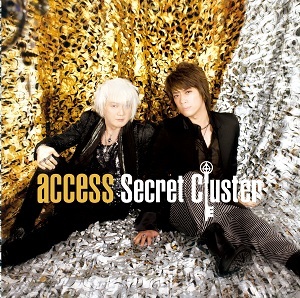 access 20th Anniversary TOUR 2012 MEGA cluster 追加公演生中継! !